Browns QB Jake Delhomme still is not on the practice field, but for whatever reason, Eric Mangini is still not rushing to name Seneca Wallace the starter for Sunday’s game at Baltimore. Delhomme sprained his right ankle in the opening loss at Tampa, and last week watched as Wallace was the starter during the teams 16-14 loss at home to the Chiefs. There was a rumor that the Browns made a phone call this week to the Eagles about their now backup QB – Kevin Kolb. 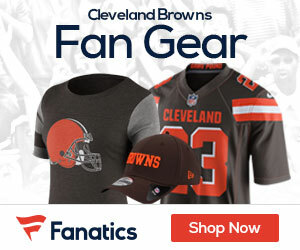 That report was disputed, but a number of NFL sources said the Browns do have interest in Kolb. On another note, running back Jerome Harrison didn’t practice again because of a thigh injury, increasing the likelihood James Davis will get his first significant action this season.